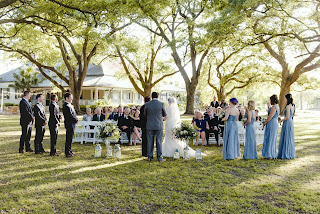 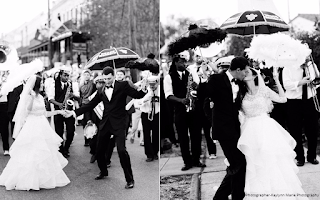 A beautiful celebration filled with New Orleans touches. 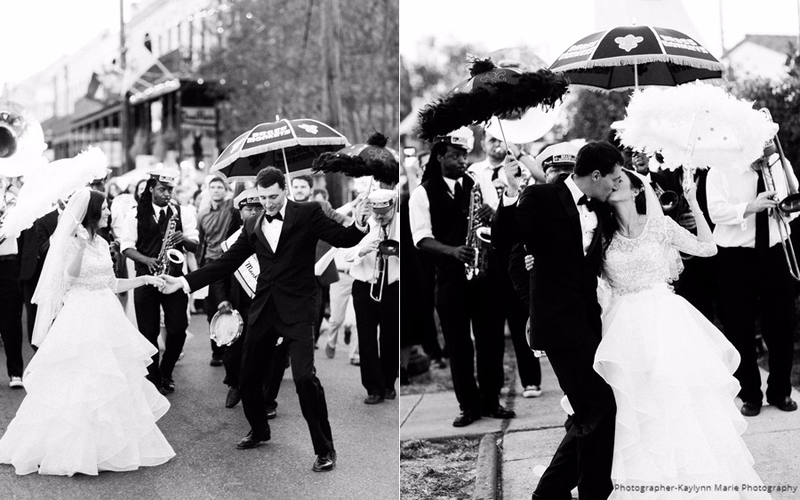 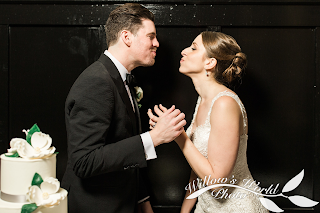 Gotta love a good second line smooch! 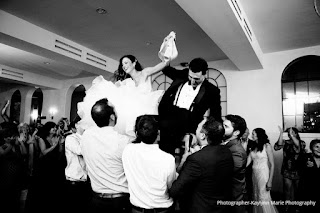 Lisa and Matt do more than get by with a little help from their friends-they hora!